Welcome to the newly released land subdivision, Chisholm Estate. 10 minutes to the Albury Central Business District. 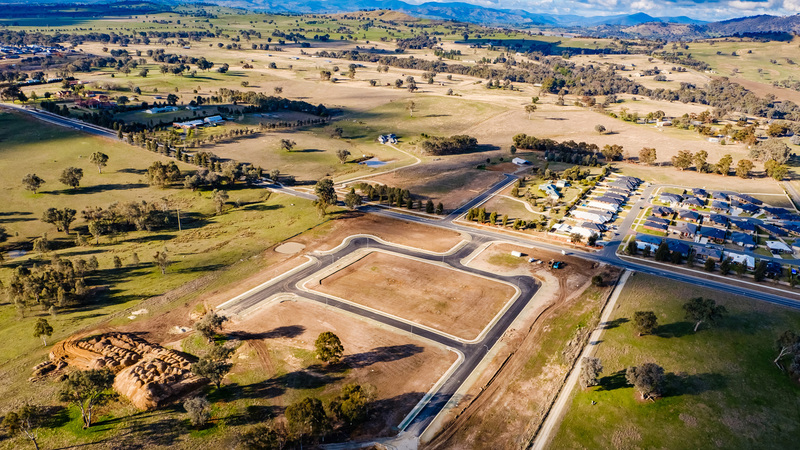 Situated close to the Thurgoona Golf Course, shopping centre, universities and the ever-popular Kinross Woolshed, the estate is also within minutes to the Hume Weir, perfect for the water recreationalist. A quiet residential setting offering sweeping views and tranquil bliss, the position is perfect with connection to the Hume Freeway just minutes away. Offering 40 excellent sized, level blocks in the first stage, the subdivision creates an opportunity for those looking to build their dream abode, or take advantage of quality building packages and add to your investment portfolio. Block sizes range from 540m2 to over 860m2, providing accommodation to a range of lifestyle choices. 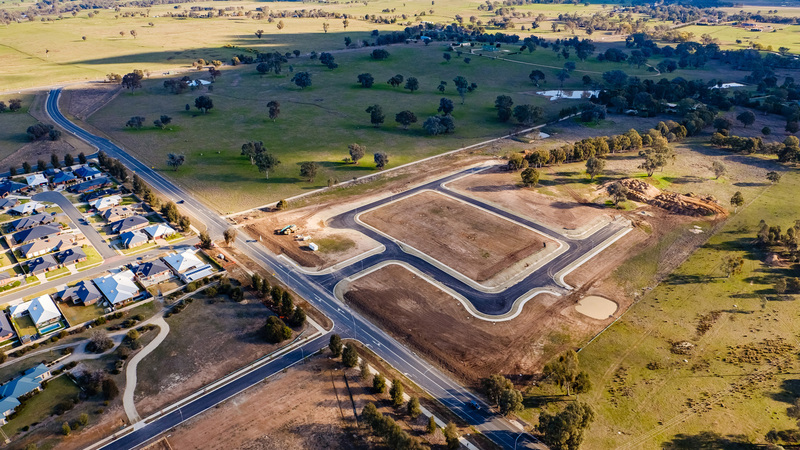 With connection to both town gas, electricity and the favourable NBN network, the base is set to build your perfect abode. An opportunity to create your own perfect abode or add to your investment portfolio. For more information or to enquire about securing a block today please contact us today. For more information or to enquire about securing a block today please contact Jessica Clark at Stean Nicholls on 02 6021 5233. Titles are set to be released in early 2018. Welcome to the newly released land subdivision Chisolm Estate. Offering 40 excellent sized level blocks within the first stage.